Join the Riverton Free Library for this relaxing and artistic event! Looking to show your creative side? Are you a diehard fan of painting or just trying it out for the first time? 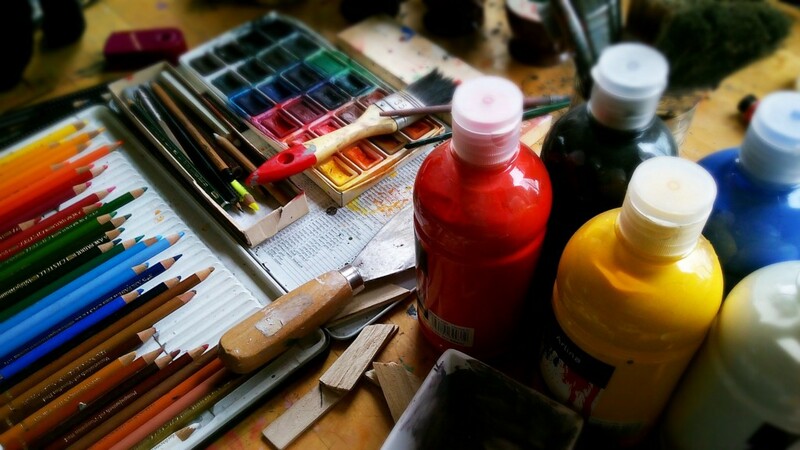 Join the Riverton Free Library on September 14 & 28 for a two-part Adult Art Class! Starting at 6:30 p.m., attendees will learn how to paint mosaics! Adults and seniors are invited to attend this event, and registration is required. Registration can be completed at http://www.bcls.lib.nj.us/calendar/adult-art-class-28.